You enjoy working with your hands but often find yourself tired at the end of the day or wondering if you can complete your jobs any faster. While tools such as drivers, socket sets, and wrenches are must-have items, your goal should always be finding a way to do the job you need to do with the least amount of effort in the least amount of time. For this reason, an impact wrench is a smart addition to any tool chest. 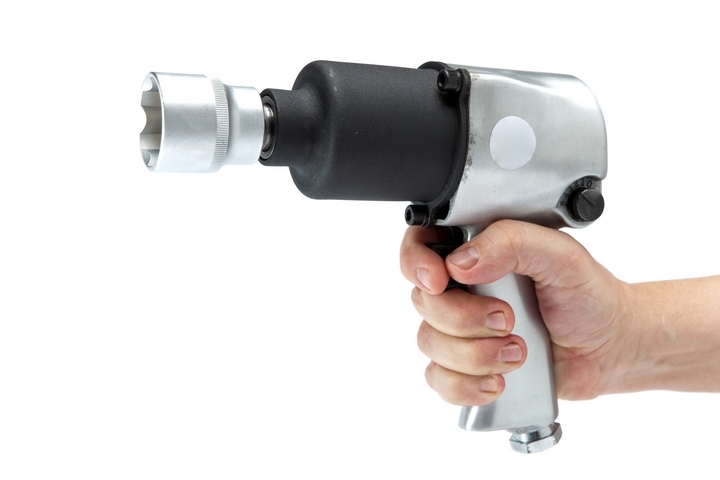 An impact wrench is a helpful tool with adjustable torque, allowing the user to tighten or loosen nuts, bolts, or screws with little exertion. Below are reasons you should consider purchasing one and ways it will help you, no matter what job you need to tackle. 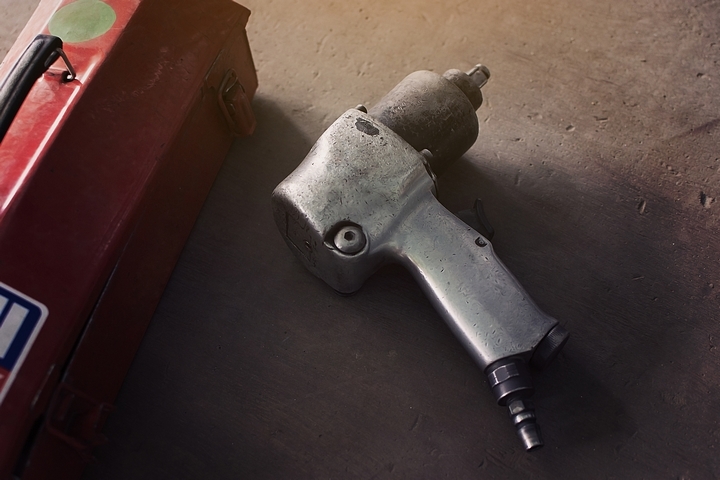 While the price of an impact wrench can be expensive, the good news is it is an extremely versatile tool that can be used in a number of different situations. As a result, you will get your money’s worth by purchasing one. If you are a mechanic or are tackling a job on your vehicle yourself, an impact wrench is very useful. It can be used for changing tires or performing repairs where taking off the tire is required or for loosening and tightening parts of the engine that need attention as opposed to using a socket wrench. If you work in the construction industry, an impact wrench is handy to have for tightening fasteners into any surface that you need to. This will result in a decrease in overall completion times which is important especially on larger projects. 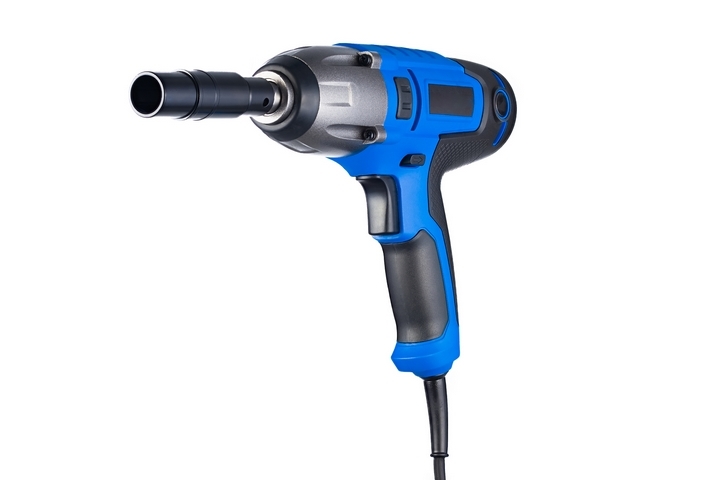 Around the house, an impact wrench can be used for those pesky screws or bolts that will not fasten into harder surfaces such as brick or concrete or loosen at all. 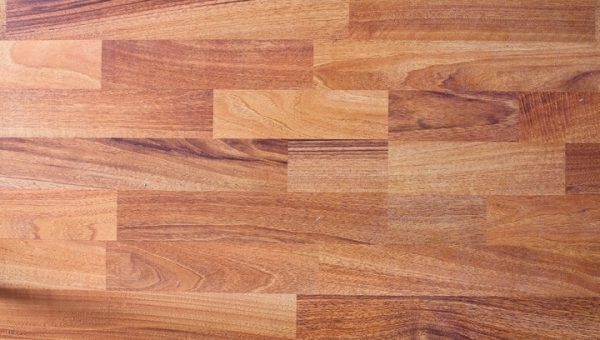 It has proven to be very useful in plumbing, electrical, and general carpentry jobs around the house. Many people have had the misfortune at least once in their lives to attempt to use a battery-operated power tool to find that the battery is dead. This means opting to either use a less effective tool that results in having to take more time to complete the job or waiting for the battery to charge. Impact wrenches do not run on a battery, meaning they are a more dependable tool to get the job done. Instead, they operate off of air. If you have a compressor, you can hook the impact wrench up to it and this can be done as long as you have an electricity source. If not, impact wrenches can also be connected to air cylinders which means they are even dependable in remote areas where electricity is not available. When completing a job, you want to do it in a timely manner but you also want to be efficient and do it right. Using an impact wrench will allow you to do exactly this. Instead of tightening or loosening screws or bolts by hand and wasting your time and manpower, an impact wrench can do the job with the pull of a trigger. Many times people attempt to drive fasteners into hard surfaces such as concrete or brick. 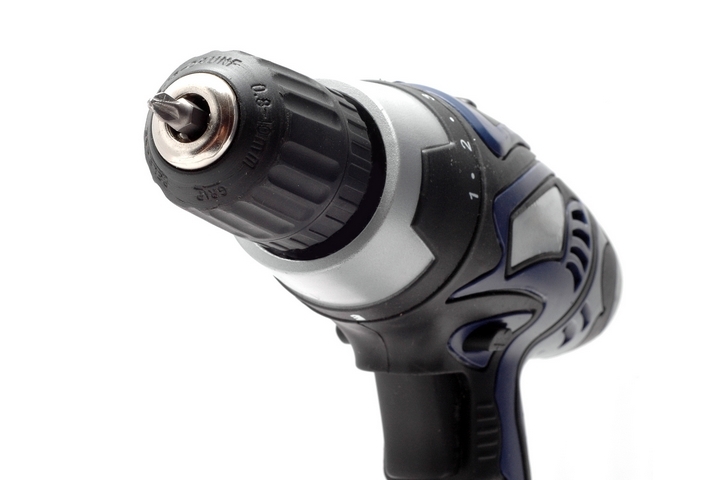 They also attempt to loosen one that has been initially fastened with a variety of power tools such as a drill, driver, or impact wrench. Disappointing results will occur in both of these instances without the use of an impact wrench. 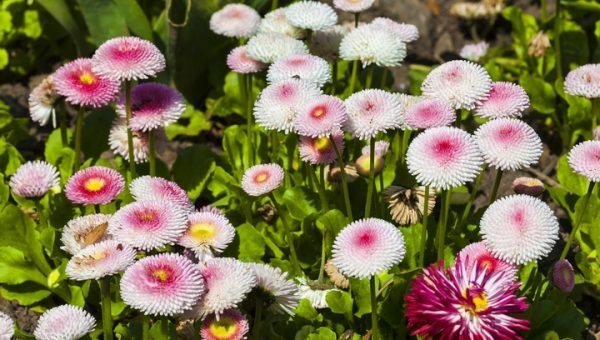 Therefore, having one on hand will guarantee you will get the job done quickly, correctly, and with as little exertion possible. While impact wrenches are mighty and powerful, they are very light and easy to use because the power source is either in the air compressor or cylinder attached. This ensures that you will not grow tired after hours of use and will be able to get into tighter areas if needed.